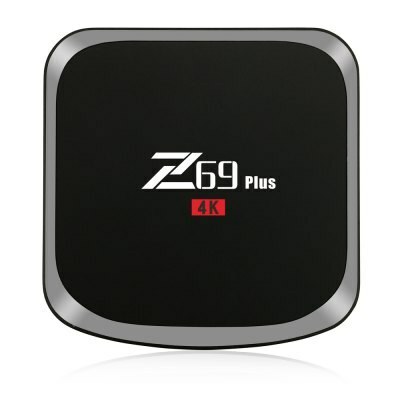 The Z69 Plus is an Android 6.0 TV box powered by the octacore Amlogic S912 chip. In terms of specs, it features 2GB/3GB of DDR3 RAM, 16GB of eMMC storage, dual band WiFi, 100Mbps Ethernet, and Bluetooth 4.1. Inside the box, you’ll get the Z69 Plus Android TV box, IR remote, HDMI cable, power adapter, and a user manual.